 The TES Schools Awards, now in its ninth year, celebrates the extraordinary commitment, quality and innovation shown by teachers and support staff across the UK. The awards have 17 categories, including primary school, secondary school, headteacher and healthy school. New for 2017 are the community impact award and collaboration award. The winners will be revealed at our gala awards evening at the Grosvenor House Hotel, Park Lane, London on Friday 23 June 2017.